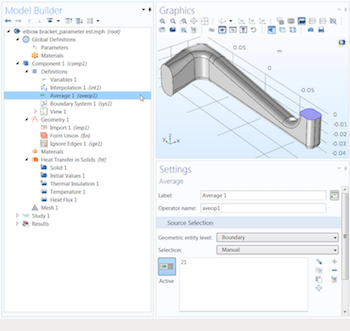 When you are creating a model, it can sometimes be difficult to keep track of all the parts in the geometry, including the conditions or constraints that apply to each section. This is especially true when dealing with large, complex geometries and multiple physics interfaces. 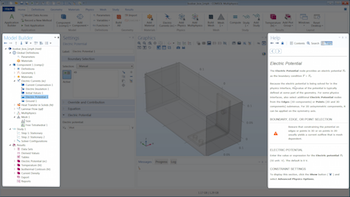 In COMSOL Multiphysics, tools like named selections help maintain your model setup and streamline your workflow. 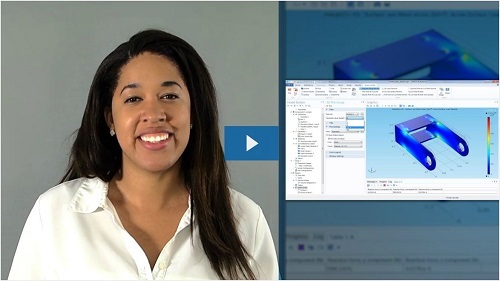 Here’s a look at three tutorial videos demonstrating how to create and utilize Explicit, coordinate-based, Boolean, and adjacent selections. I have great news for anyone who is eager to learn the fundamentals of simulating structural mechanics in COMSOL Multiphysics. We have just published a completely revamped version of our video tutorial on the static bracket model. 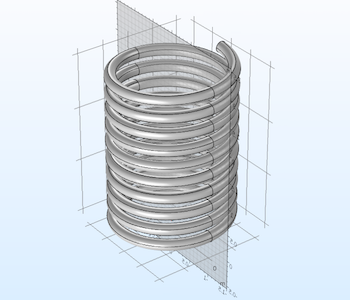 COMSOL Multiphysics version 4.4 and the Structural Mechanics Module are used to analyze the resultant forces, stresses, and deformations that occur on solid structures that are subjected to external loads. 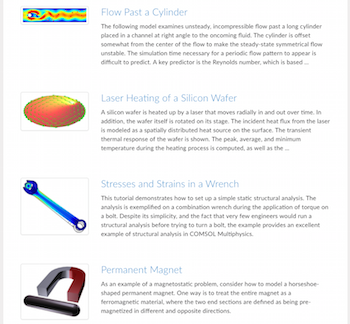 The COMSOL website includes many helpful features and resources, including the COMSOL Blog (you’re on it right now), the Video Gallery, the Application Gallery, and more. 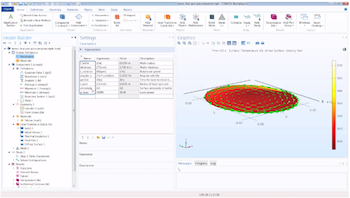 Simulation is a powerful tool that enables you to obtain a holistic view of your design’s performance. While the physics you are studying may be complex, the environment in which you run such studies doesn’t have to be. 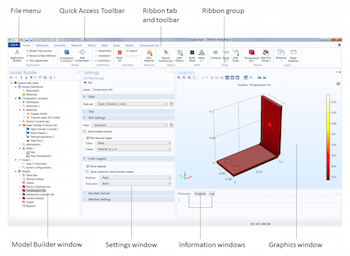 This rationale has served as the logic behind continuously optimizing the user interface (UI) in the COMSOL Multiphysics® software for ease-of-use. Several tutorial videos, three of which are highlighted here, guide you on how to navigate the environment and utilize its tools. If you are searching for a tutorial on how to model a miniaturized 3D electromechanics problem, then look no further. 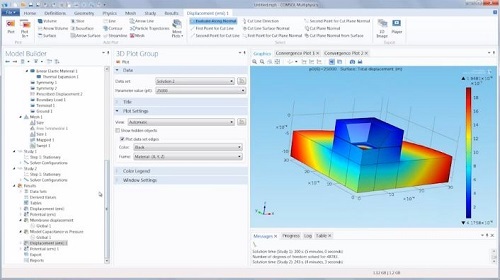 We have just published an updated version of our video tutorial on how to simulate a capacitive pressure sensor. 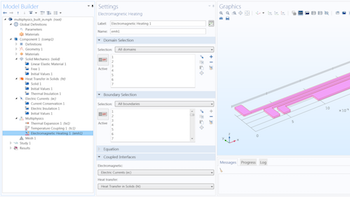 COMSOL Multiphysics version 4.4 and the MEMS Module are used to simulate the electrostatic, structural, and thermal physics that occur.